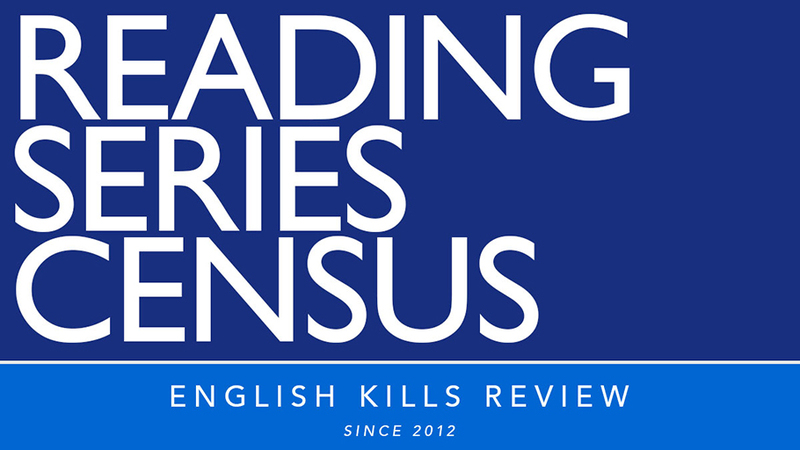 We’re the Rally—the heart of a rally in the body of a reading series. We think that writers, activists, and advocates will make America truly great again. The Rally is where we come together to be reminded of what’s at stake and how to take action. 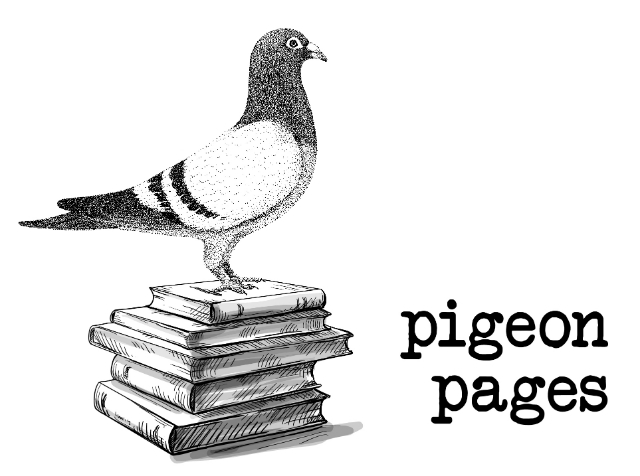 Our series is called Pigeon Pages. We like pigeons—they’re city birds, and while they are much maligned, they have really beautiful feather patterns and every pigeon is unique. Pigeons have a really fascinating history as well—a pigeon won a medal of honor in World War I. The Queen of England is famously a pigeon fancier and keeps pigeons. We think pigeons are cool. And we enjoyed the alliteration of “pages”, and how it suggests writing and reading. The name of our series is Line Break. In prose writing, a line break indicates the start of a new scene. We chose that name for our series in hopes that it would be the start of a new little literary scene, and to evoke that idea that every episode could be the start of a new thought for our audience. NYU Bookstore Reading Series, names its the location.